Secret Recipe, Jusco Maluri, Kuala Lumpur. I went back to Kuala Lumpur for Christmas last year and spent a week with loved ones. I feel very happy when I returned home and spent such a long time with them. It is more happier because I did not bother much about my work. It is a real holiday. I went for lunch with my aunt at nearby shopping center. 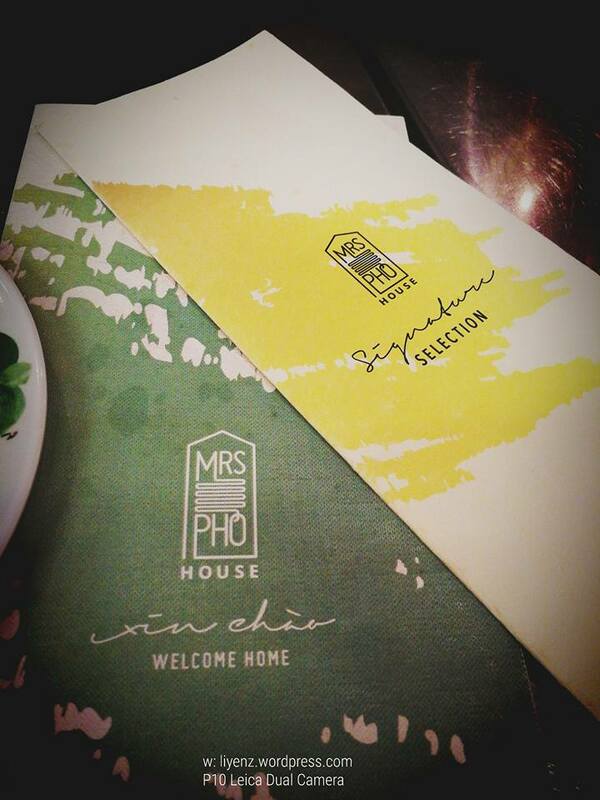 We ordered the set lunch, the Vietnamese beefy noodle and Western chicken chop with mushroom sauce. It comes with a drink of your choice. 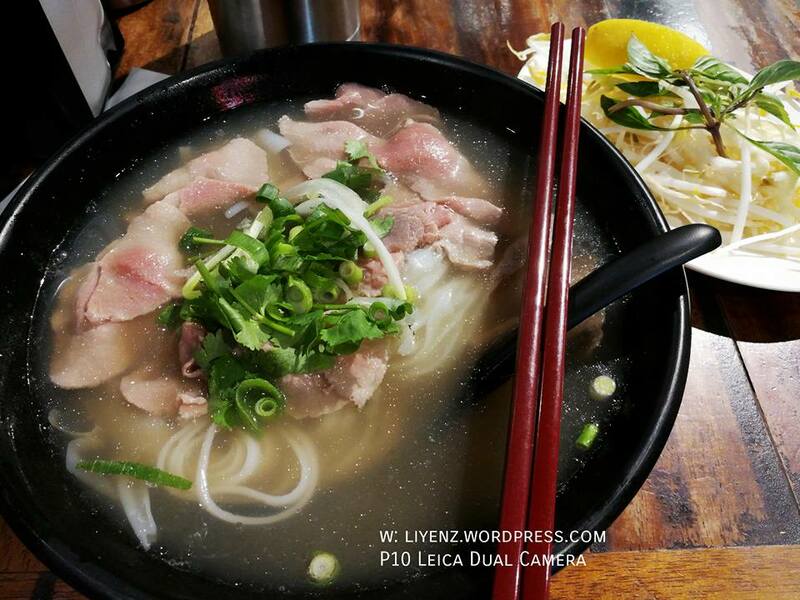 The beef noodle’s soup is great and aromatic. How to make it? 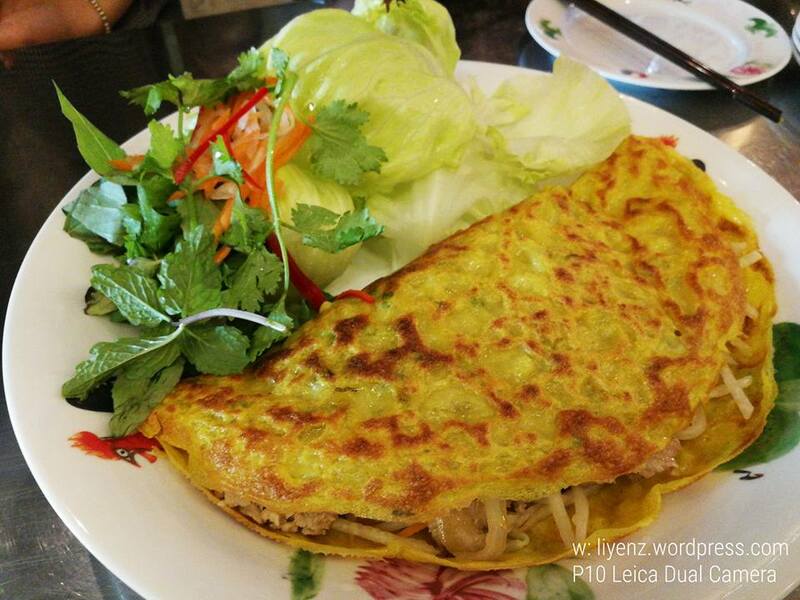 It consists quite a lot of ingredients such as sliced beef, meatballs, some bean sprouts and lots of fried onions. It makes the noodle good. The chicken chop is tender and goes well with the amount of mushroom sauce given. 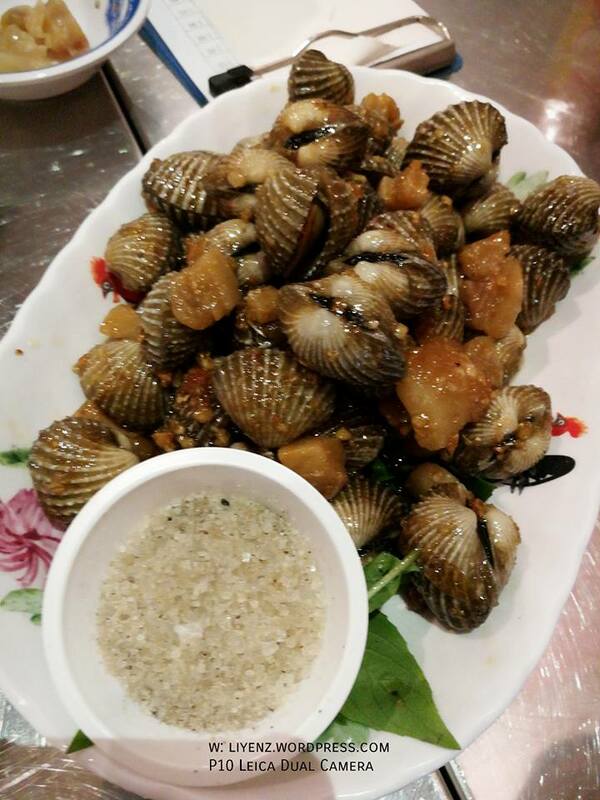 They have black pepper sauce too. The plus side, they give sweet corns. It comes with a small portion of rice, not plain rice. All set lunch comes with a drink of your choice, and I chose A&W soft drink with cost RM4.00 if you buy separately from the menu. Location: G19, Taman Maluri Shopping Centre, Jalan Jejaka, Taman Maluri, Kuala Lumpur, Malaysia. Rating: 3/5. The lunch set is quite nice and worth to give a try. 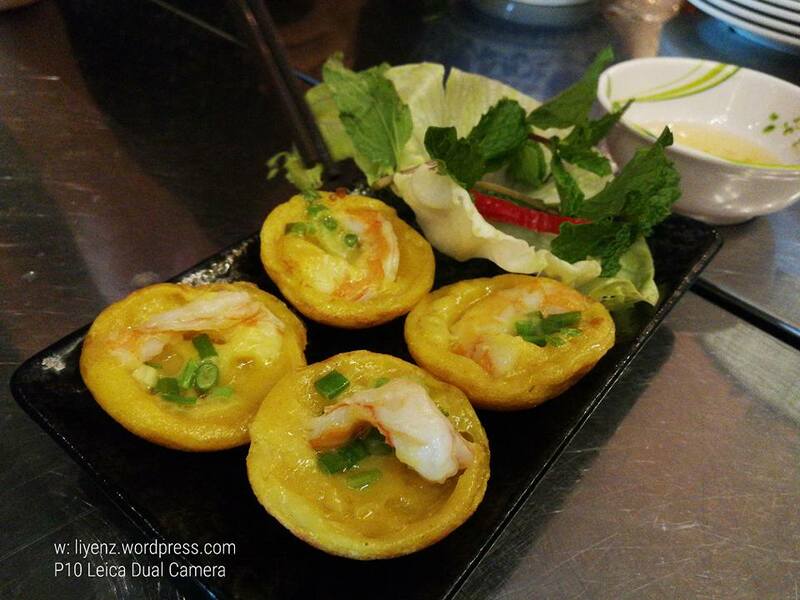 Even if you do not like the set lunch offers, the ala-carte menu does offer many other dishes. Both of our choices taste good. I was brought to try this Vietnamese restaurant by my cousin. 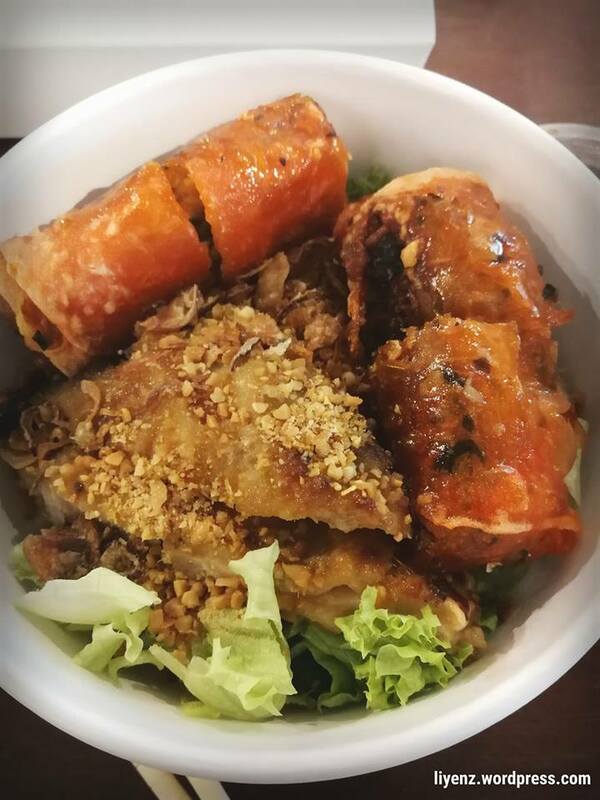 It was the first time I stepped into Vietnamese restaurant after the closure of the Vietnamese restaurant in Mid Valley, Kuala Lumpur few years back. 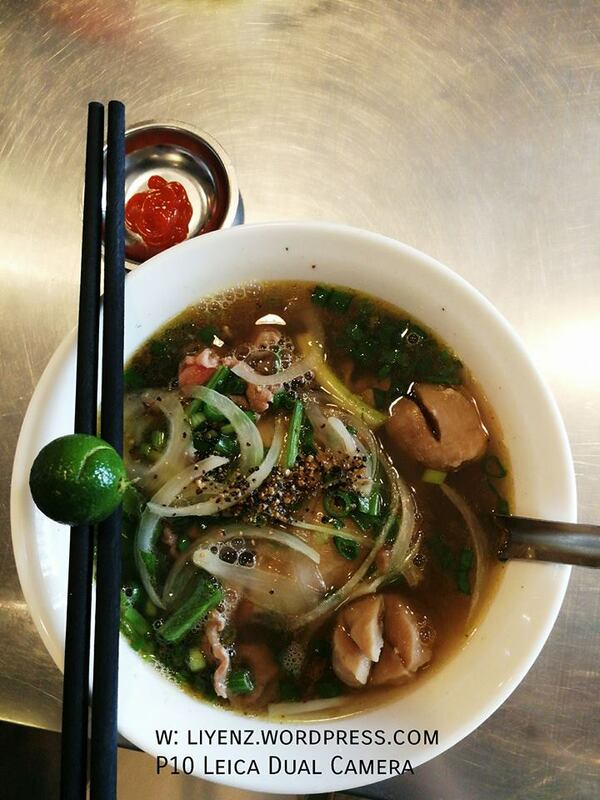 I ordered the basic dish to try, Pho with chicken. 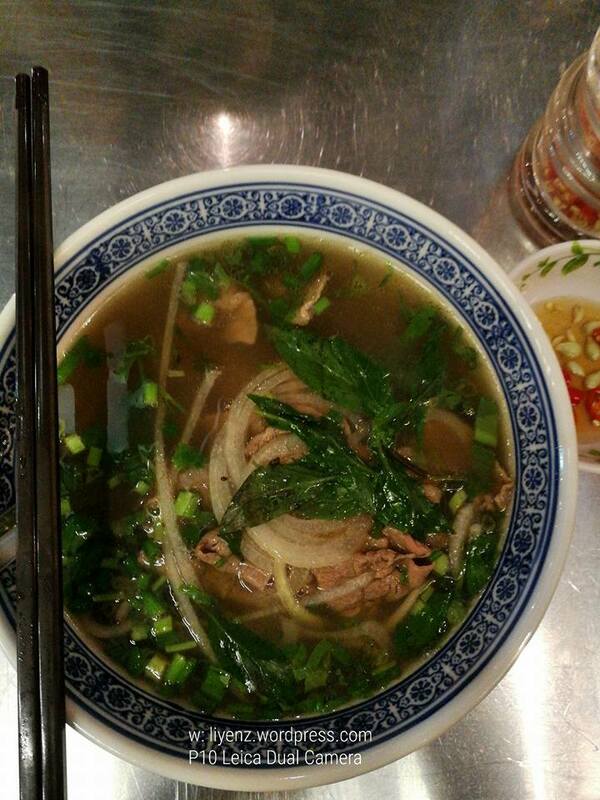 Wow, the broth was so aromatic, strong with spices and it wasn’t oily. It tasted good but I don’t know how authentic it is. Satisfied for my first time experience. Worthy to give a try. You can eat with sauces available on the table which I do not know if it is suitable to put into Pho. I tried with its original taste. The Hoisin sauce is the most commonly I saw but have not given a try at all. This is a set meal which comes with a drink of your choice (either Vietnam Black Coffee, Vietnam Coffee with Condensed Milk or Lotus Tea). The Lotus tea was aromatic and nice to drink when it was hot. I did a quick research on lotus tea and it said that lotus tea can help people to feel calm and de-stress. Interiors of the restaurant. There are plenty of 2-seated, 4-seated and 6-seated tables. It was pretty crowded during the dinner time, so be earlier to avoid long queue. Location: #B1-131, Suntec City Mall, 3 Temasek Boulevard, Singapore. Ambience: Crowded and quite noisy. Rating: 4/5. 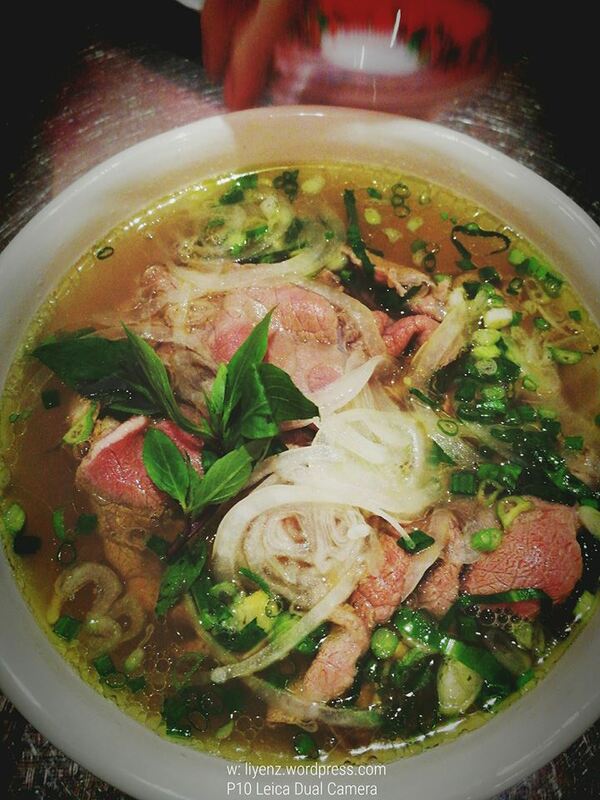 Pho is very nice, aromatic and satisfying. The food and drink and services are good and waiters are attentive. Worth to try.